The film that shot the Marvel Avengers pantheon into the Big Leagues. 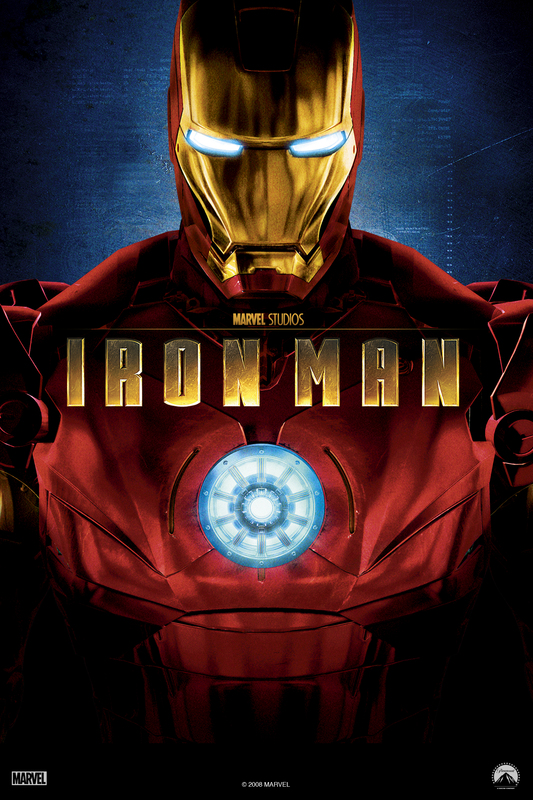 A lot of the film does rest on the ‘Just Go With It’ school of thought, but as this film proves, that only works if you are invested in it, and Iron Man manages to charm, thrill and astound across the board with it’s solid, fun performances, incredible action, Paul Bettany as a verbose AI and its awesome dosage of AC/DC. Check it out if you have not yet had the pleasure, or check it out again if you have and enjoy the magic. This picture is completely warranted and you know it.